Host Dr. Renee Allen welcomes Dr. Victoria Green, renowned breast cancer researcher and OB/GYN clinician. Dr. Green is an Associate Professor in the Department of Gynecology & Obstetrics at Emory University School of Medicine. 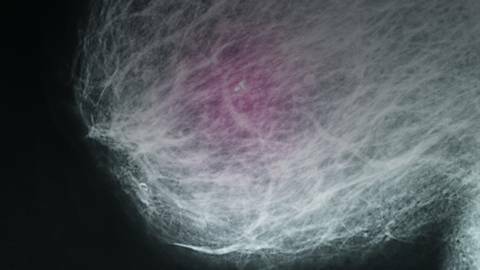 She will review USPSTF recommendations of biennial mammograms compared to ACOG's recommendations, as well as differences in how we define 'breast awareness' versus breast self-examination. Join the discussion!